The Duoclean protective spray (Cat. No. 47007) brought to you by Express Farming is particularly recommended following dehorning. 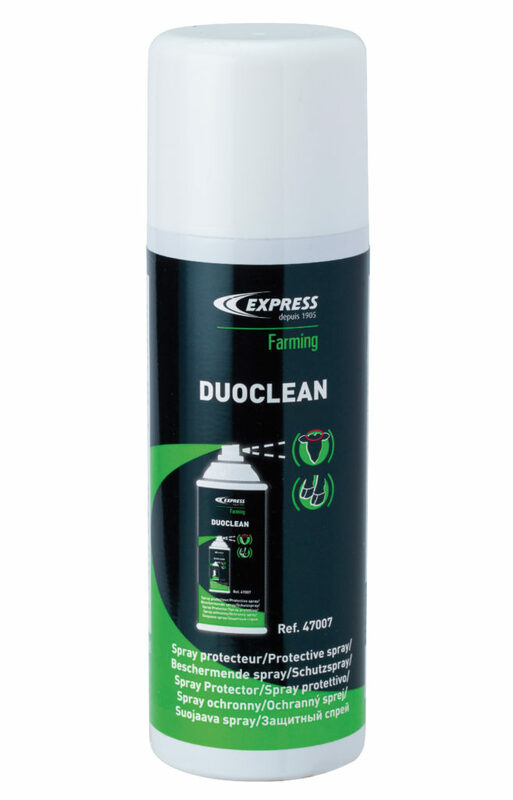 While forming an effective protective barrier against infections, the Duoclean protective spray (Cat. No. 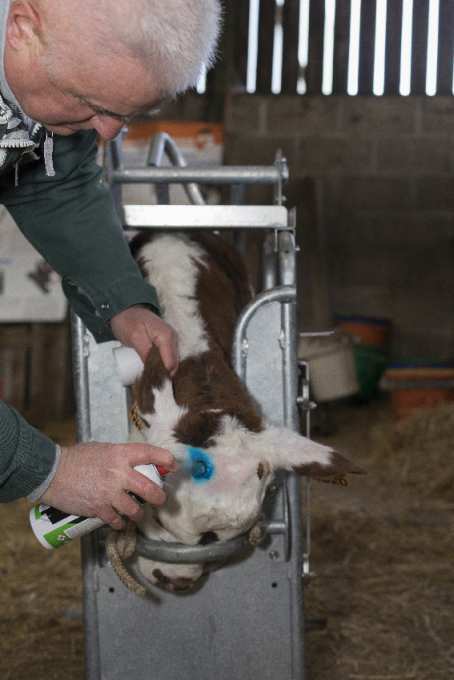 47007) also has a cooling action that relieves pain. It also acts as an effective fly repellent. It provides a “second skin”, which allows the wound to breathe, and is water impermeable, so does not run or wipe off. It can be used on the skin, hoof, knee, navel, tail, ears or scrotum. 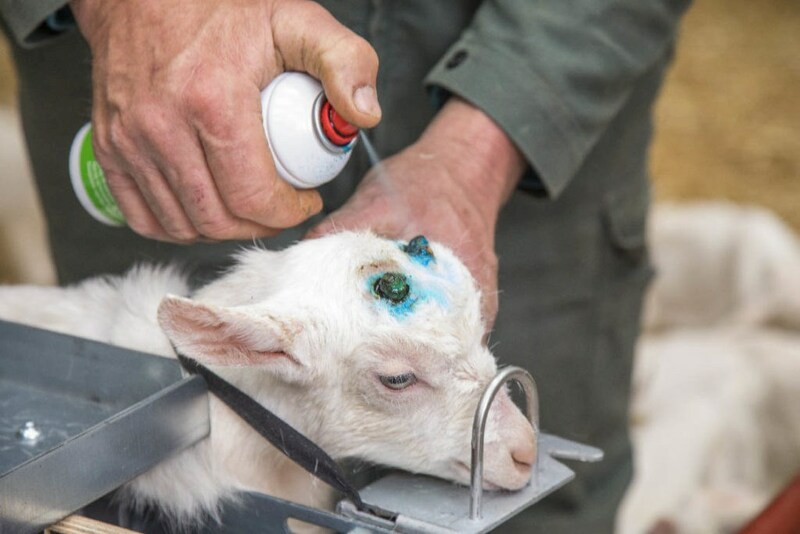 Available at your usual Express Farming retailer, Duoclean will rapidly become essential for dehorning your livestock and treating their wounds.